UofL Professor Dr. Ricky L. Jones talks with Larry Bisig about the treatment of African-Americans by LMPD officers and the recent search for the next UofL president. When I stop getting hate mail, that’s when I’ll know I’ve stopped doing my job. 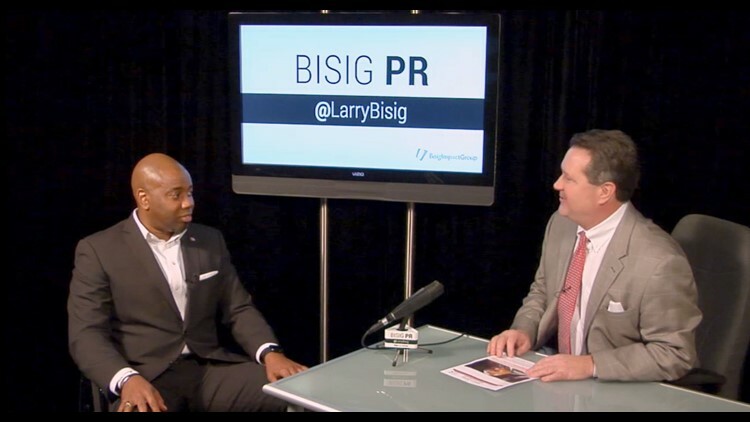 That’s the essence of the interview Larry Bisig conducts with Dr. Ricky L. Jones, professor, chair of Pan-African Studies and director of the Center on Race & Inequality at U of L, in this episode of One on One with @LarryBisig. 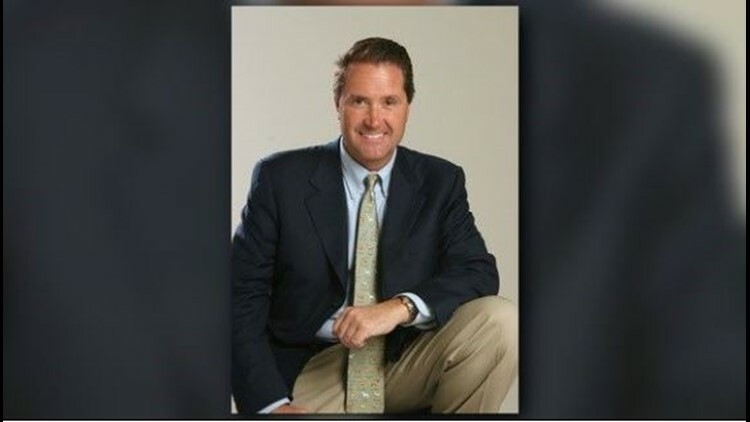 Bisig, the publisher of The Vote Whisperer political blog, spoke to the professor at the height of recent controversies regarding the treatment of African-Americans by LMPD officers and the closed search for the next UofL president. Whatever you think of this lightning rod—race-baiter? Civil-rights champion? Altruistic activist or self-aggrandizing spotlight-seeker? —it will be enlarged and nuanced by this probing conversation between two politically savvy civic leaders. Note: This is an abridgment of an interview that in original form lasts more than 50 minutes. To see the full interview, click here: https://bisig.wistia.com/medias/qgv4xtlo04.